Welcome to the KK Farms Red Angus. We have bred Red Angus cattle since 1972. Started in the 1880's, KK Farms Red Angus is a 5th generation, Missouri Century, family owned, and operated by the Keesaman family. We have Red Angus breeding stock available year around from our 300 head Red Angus cattle heard. You can download our brochure in PDF format HERE. 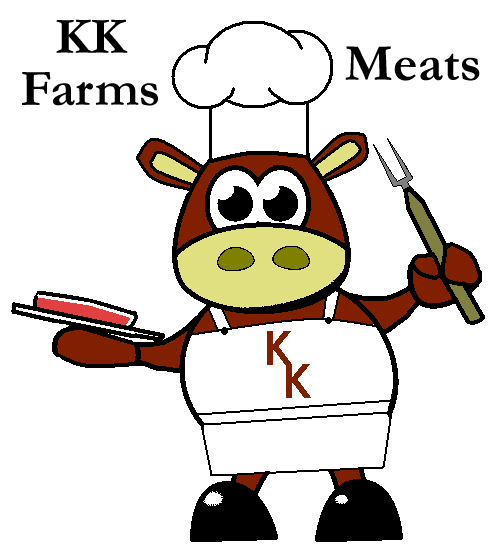 For more information about our meats, please see our flyers Meat A and Meat B. The Windy Wine Company will be open in a few months so stay in contact for more information! Or you can always Contact Us!